The Office of Inspector General published the results of an audit into the FAA’s implementation of safety data analysis and sharing system. It was amongst others concluded that the system’s possibilities to predict safety risks are still years away. In 2007, the U.S. Federal Aviation Administration (FAA) implemented the Aviation Safety Information Analysis and Sharing (ASIAS) system in an effort to proactively identify and address safety risks that may lead to accidents. Through ASIAS, FAA collects and analyzes safety data from multiple public and confidential databases, such as from airline voluntary safety reporting programs. 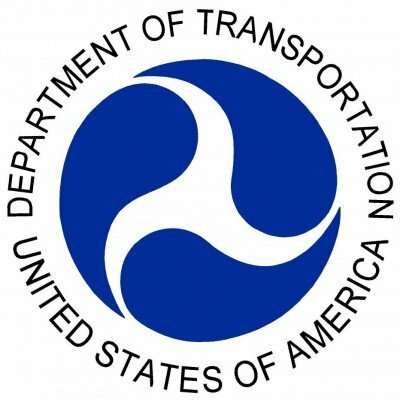 The Department of Transportation’s Office of Inspector General (OIG) was directed by US Congress to assess FAA’s ability to establish a system such as ASIAS that can accommodate multiple data sources and also be accessible to FAA safety inspectors and analysts who oversee air carriers. The audit objectives were to assess FAA’s (1) progress in implementing ASIAS and (2) access to and use of ASIAS data by FAA inspectors to assist in commercial air carrier safety oversight. OIG found that FAA has made significant progress with implementing and encouraging participation in ASIAS since 2007, and the program now captures key confidential voluntary safety data from 95 percent of all Part 121 operations. However, FAA’s plans to use ASIAS to predict safety risks are still years away, and the program does not yet contain data from non-commercial sectors of the aviation industry that could also benefit from ASIAS’s safety analyses. In addition, we found that FAA does not allow its inspectors and analysts to use ASIAS’s confidential data for air carrier oversight due to complex data protection agreements. Although many of the inspectors we surveyed stated that access to national-level trends from voluntary safety programs would improve air carrier oversight, FAA has not yet disseminated these data and safety trends to the field.